Calling ALL women of St. Patrick! We are thrilled to introduce a new “Women’s Group” to the St. Patrick Community! 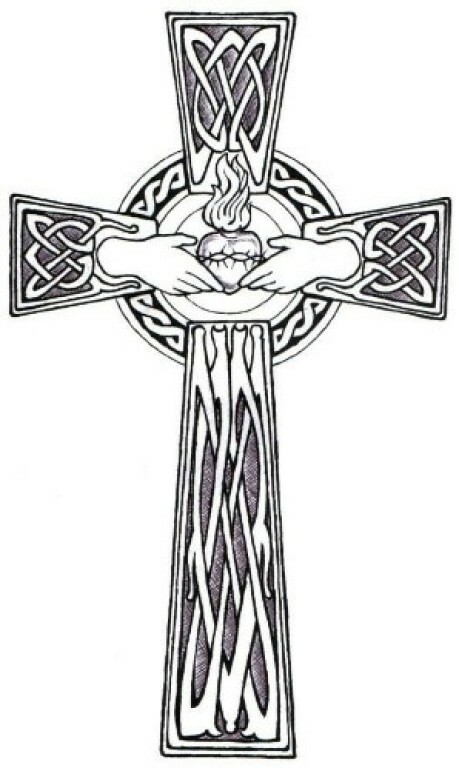 The Claddagh Women’s group mission is to bring together all women of St. Patrick, to join together to serve our community, celebrate our faith and develop new (and sometimes old) friendships. We will meet regularly and will engage in various activities, prayer and fellowship (and of course, we will serve food)! Please note: you DO NOT have to sign up for our activity to join....please join us for fellowship!!!! We are asking all attendees to bring an appetizer to pass (bring the recipe too if you want to share)!! Questions...please contact Kathy Delorey @ kdelorey@stpwl.org or Shannon Fresquez @ sfresquez@stpwl.org. We look forward to seeing you!